You may have heard of these terms Search Engine Marketing (SEM) and Search Engine Optimisation (SEO). What do they really mean in digital marketing context, how do they help businesses and what are the key differences between these two buzzwords. If you’re confused by these two concepts, you’re not alone. While both SEM and SEO are related tools to increase traffic to your website, they work very much differently. 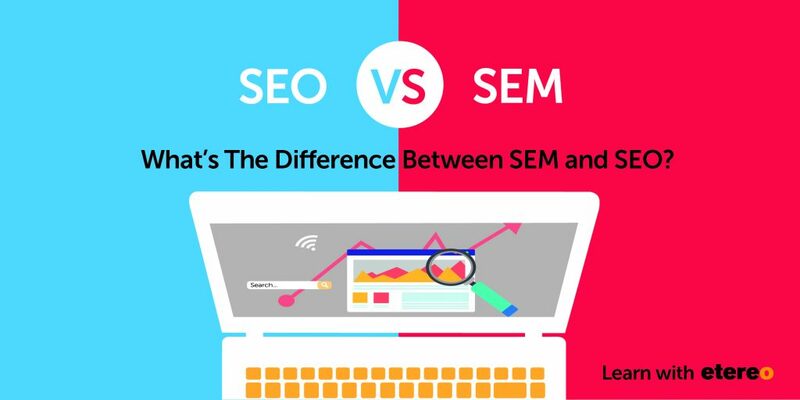 At the end of this blog post, we will show you 10 key differences of SEM vs. SEO. Before we begin, let’s first establish an understanding of a search engine. 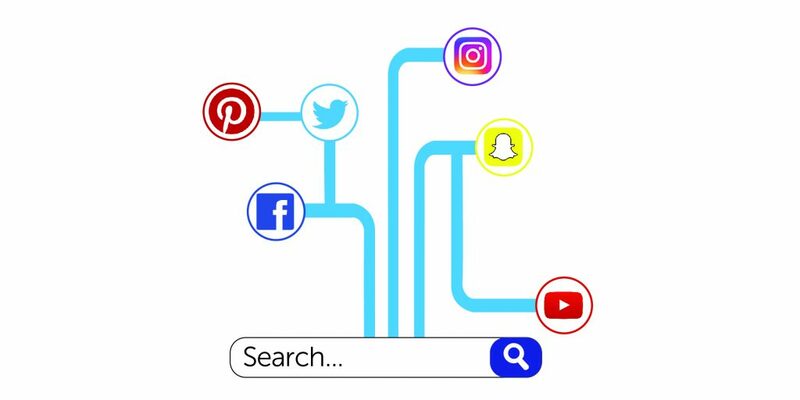 A search engine refers to any web software or platform which allows you to perform a search for information using algorithms and returns back with the closest or most relevant results. Want to know how does a Search Engine work? Google constantly crawls on the web to discover new content and pages. After a new page is discovered, Google tries to understand what the page is about by analysing its content and types of content. 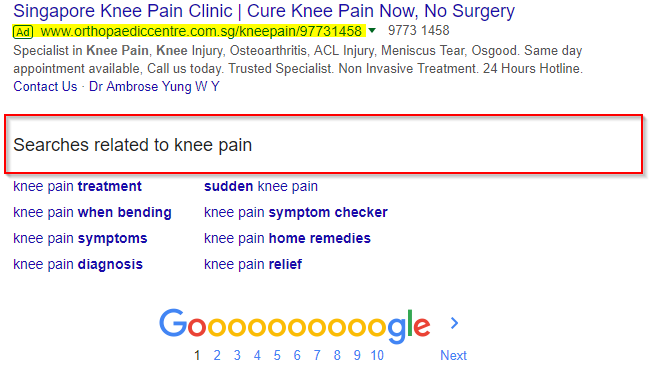 When a user types a query, Google then tries to find the most relevant answer from its indexes, determines the highest quality answers by ranking them on its Search Engine Results Pages (SERP). Besides relevancy, there are also many factors that Google looks at, such as prioritising those web pages that provide the best user experience. Although there are tips to improve your ranking, do note that ranking is done programmatically and Google does not accept payment to rank any pages higher. 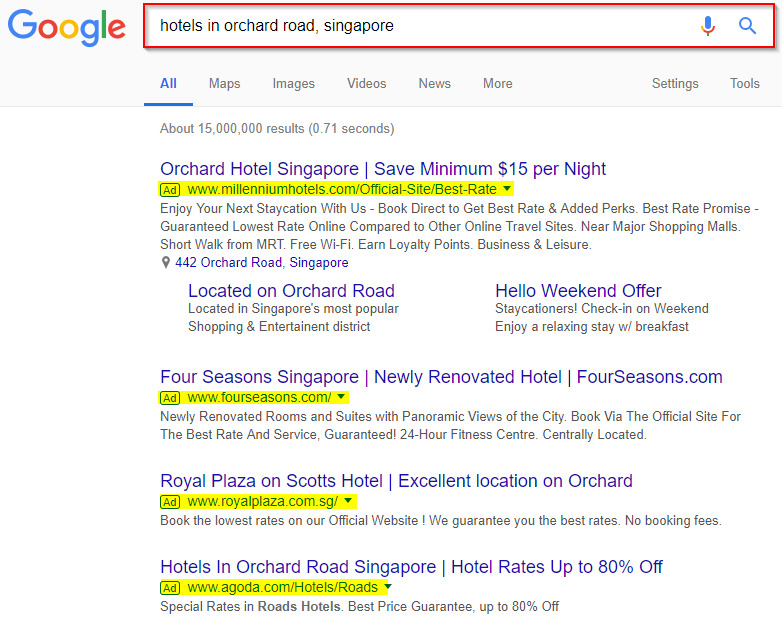 SEM is a form of digital marketing where you pay to show up on prominent areas on search engines, I’m referring to these advertisements on search engine results pages (SERP). 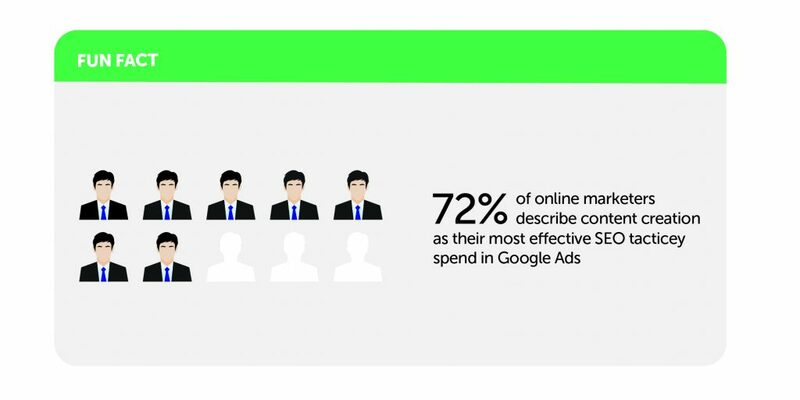 Marketers are most willing to pay Google for ad placements (Google Ads) based on keywords, images or videos, in exchange for web traffic, leads and sales. Depending on which keywords you want to show up to potential customers, you pay different prices based on their competitiveness, the more competitive the keywords the more expensive they get. Some keywords can cost up to a few hundred dollars per click. 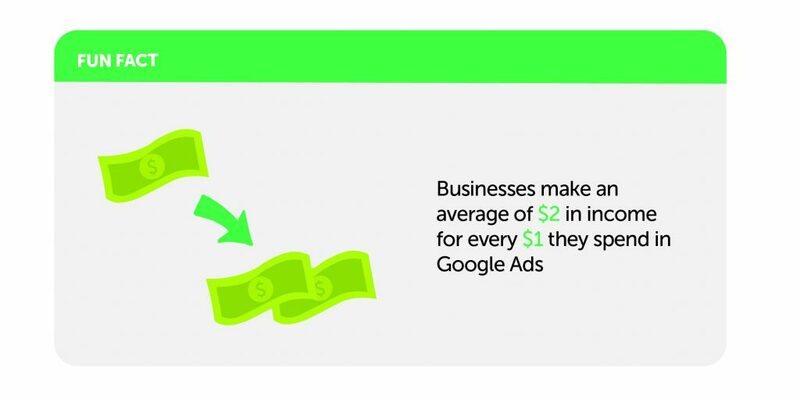 Besides Google and other search engines, you can also purchase ad placements on other websites and social media platforms. Popular forms of SEM advertising include Pay-Per-Click (PPC), Cost-Per-Click (CPC), Cost-Per-Thousand (CPM). SEO, on the other hand, is one of the free ways to gain traffic to your website by optimising every page on your site. SEO involves optimising keywords and phrases on your web content to rank on search engines organically to users, improving ranking on search engine results. The higher the rank, the higher the chance of visit by users. The objective of SEO is really to drive people to your website by ranking on top of search engine results. Due to the complex algorithms of search engines, there are hundreds of factors that determine the rank of your website. Most of the time, the sites you see ranking on the first page didn’t get there by accident. They used SEO to help search engines understand what their content is about. Focus your content on users (rather than search engines), accurately describe your content and URLs and most importantly, create a useful and information-rich site for your users. All SEO ranking factors are there to create the best experience for users. This table below will give you a clearer picture of the difference between SEM and SEO strategies. The difference between SEM and SEO is often mistakenly interpreted as merely cost, as we can see each has its benefits and drawbacks. Both marketing tactics are best to use simultaneously to achieve your digital marketing goals faster and more effectively. Otherwise, we recommend you to first establish a solid SEO strategy followed by some SEM campaigns to enhance and complement these two important digital tools for best performance. Etereo is a content, branding and digital marketing agency with strong SEM and SEO foundation and experience to help websites increase both organic and paid traffic. If you want to integrate either or both SEM and SEO efforts, we’re here to help you get an edge over your competition. Looking forward to hearing from you – marketing@etereomedia.com.